Business optimism among manufacturers worldwide saw modest improvement in March, according to the JPMorgan Global Manufacturing Purchase Managers’ Index (PMI) survey. 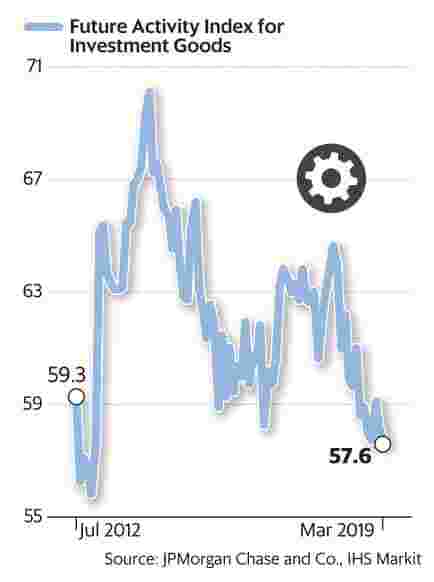 Business confidence rose from 59.2 in February to 60.1 in March. A reading above 50 indicates expansion, while one below that threshold points towards a contraction. Positivity increased in consumer and intermediate goods sectors, according to the survey. However, the future activity index, a gauge for business confidence, dipped to the lowest in more than six years for investment goods producers. 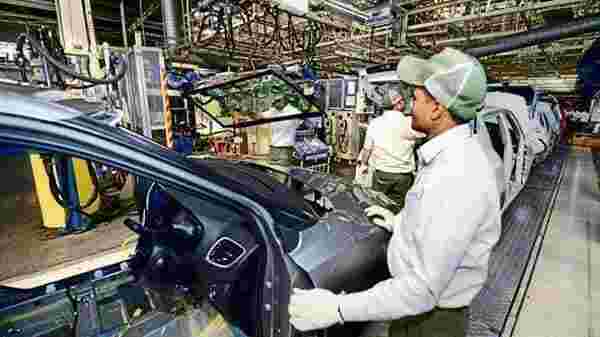 “The performance of the global manufacturing sector remained weak in March, as output edged higher, new orders stagnated and new export business contracted. Expansion in output and new work at consumer goods producers were the main bright spots, offsetting the ongoing downturns in the intermediate and investment goods sectors. Growth will need to be restored to these industries if global manufacturing is to provide less of a drag on global gross domestic product in the months ahead,” said David Hensley, director of global economic coordination at JPMorgan. India is unlikely to be an exception. The investment goods category lagged behind the other two in growth momentum. “Consumer goods was the brightest spot in March, followed by the intermediate and then investment goods categories,” showed the latest Nikkei India PMI survey. This should not come as surprise given the ongoing lull in private sector capital expenditure (capex). Unfortunately, as pointed out earlier, in wake of the forthcoming general elections, a sharp capex revival won’t happen anytime soon.